Houston is a fantastic place to live, raise a family and own commercial property. In fact, it is a safer than city than most its size. However, even safe cities, need to protect their public and commercial spaces from the unlikely but horrible event of a bomb attack. In an era where “soft” targets are often the focus of terrorist attacks, one must consider taking measures to inhibit the loss of life. 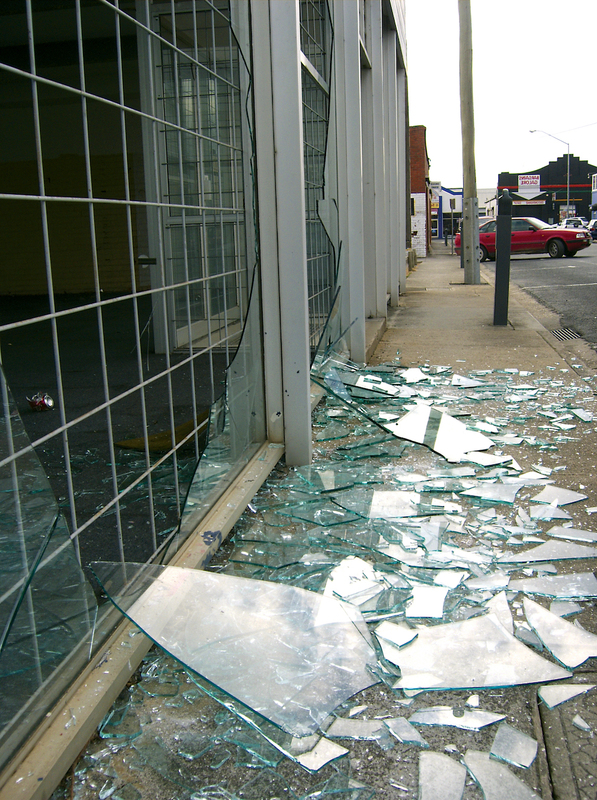 Places like lobbies and glass foyers are extra vulnerable because they are accessible and often made of glass. What’s more, they often hold many people in them at one time. However, bomb blast resistant window film gives you the power to protect those in your care. Although no film is technically bombproof, should a bomb be detonated, this high-tech film will hold the glass in place, and stop a large portion of collateral damage and loss of human life. As a commercial building owner in Houston, it is your responsibility to do all you can to prevent human damage in the event of a bomb attack. Since your windows are the most vulnerable part of your building, having bomb blast resistant window film applied is one of the strongest measures you can take. While there is no such thing as “bomb proof” glass or “bombproof” windows, there are bomb blast films and glass treatments that will withstand impact from many sizes of bombs. Protect the people inside your building and the community at large by having bomb blast window film applied to the vulnerable, highly trafficked parts of your Houston building today!